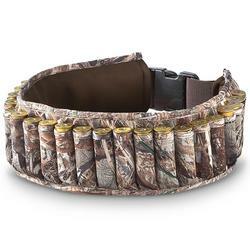 This Neoprene Shell Belt AV85259 by Avery Outdoors is similar to the PowerBelt™ minus the storage compartments which makes it a few dollars cheaper. 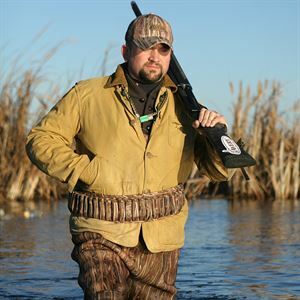 This is a must have for marsh hunters in chest waders. 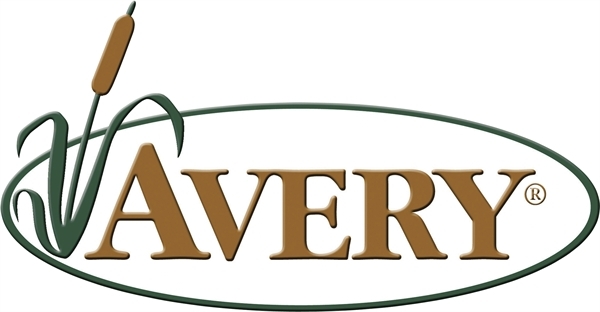 This Neoprene Shell Belt AV85259 by Avery Outdoors will keep your shells safe and dry!